It's time! New units are deployed on Gladius and battle lines are drawn. The carnage has begun: the Reinforcement Pack is out! The Reinforcement Pack is the first DLC to Gladius and it adds five brand new units, filling new roles on the battlefield! 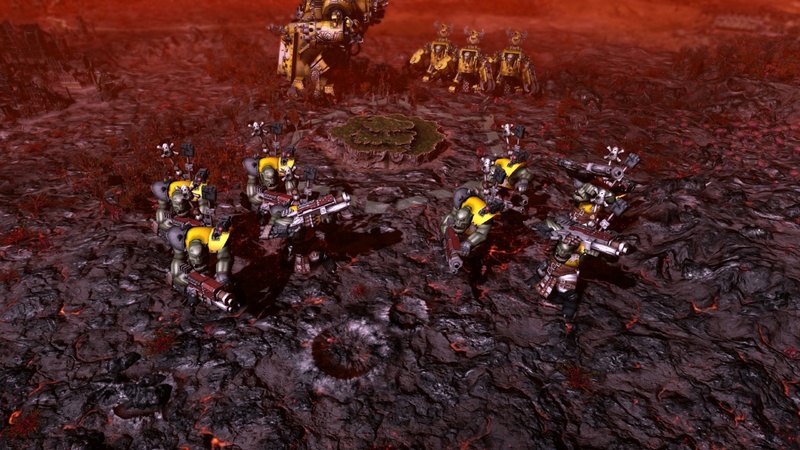 Make use of the Flash Gitz and the Immortals to unleash devastating firepower, while the Astra Militarum's Tempestus Scion elite troops are perfect for executing surgical and precise attacks on vulnerable enemy positions. 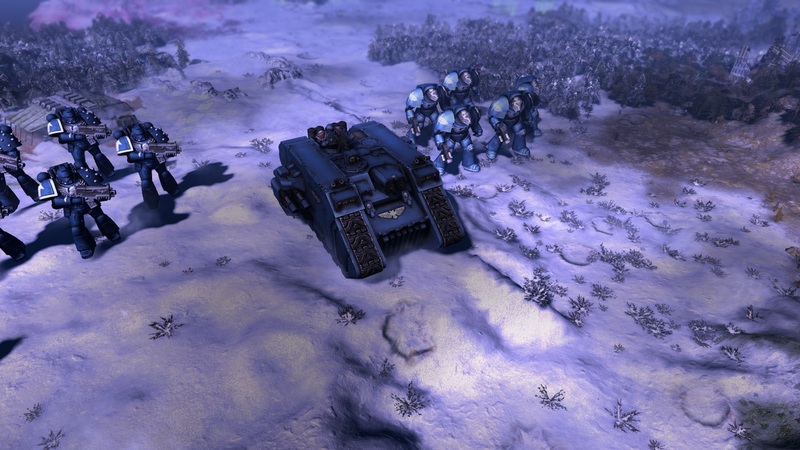 The mighty Land Raider can transport the battle brothers of the Adeptus Astartes under the thickest enemy fire. But beware of a new dangerous enemy, ready to strike from the shadows... the Neophyte Hybrids! The Reinforcement Pack is now available on PC and Linux for $4,99! This is but the first DLC, and we have bigger expansions coming. Stay tuned, this is just the beginning!